New! Arizona Illustrated has a very nice video segment about me and my work/mission/passion! With only four trips around the Sun my interest in astronomy had already blossomed into a life-long pursuit. 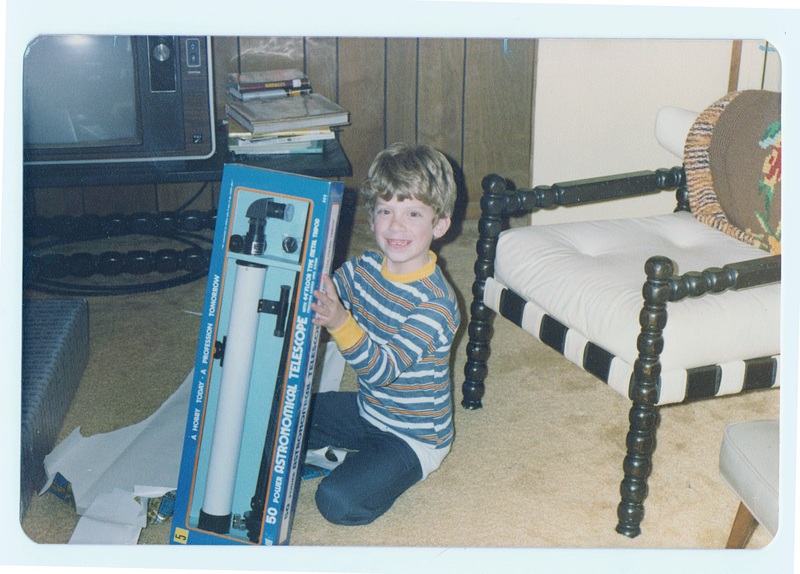 My parents took note of my interest and at the age of seven they gave me my first telescope. Although I couldn't see much through it, my interest never waned. Looking back at the picture always gives me a chuckle (see the link above). The tag line on the box reads "A Hobby Today- A Profession Tomorrow." I am not certain how often you live up to a tag line on a toy telescope box... but that is how it worked out for me! As a young boy I would read books and magazines that dealt with science and astronomy. They always seemed to say "Arizona" in the caption with respect to research and astronomers. So I chose to attend the University of Arizona where I studied Astronomy and Physics. After graduating in 1996 it was serendipity that Kitt Peak National Observatory modified their visitor center by installing a small telescope to offer nightly stargazing programs. I applied for the job (was hired on the spot!) and for the next 9 years created and developed the core public observing programs that are still offered there today. In addition to public speaking and program content I also created unique programs that highlighted photography of the Universe through a telescope. As a maturing adult it became clear I could not make the Kitt Peak job my livelihood so I reached another critical point in my life. I could do the reasonable thing and make astronomy a hobby (and get a "real job") or I could do the unreasonable and try to make the job of popularizing astronomy through public outreach and astrophotography my career. Through the generosity of Joe Schulman, for providing the telescope, and the foresight of Dr Peter Strittmatter (then director of Steward Observatory at the UofA) the creation of what is now called the UA Science Mount Lemmon SkyCenter began in 2007. As the founder of stargazing programs at the SkyCenter I believe my life has a wonderful arc beginning from the day at 8 years old when I exclaimed to my mother "When I grow up I want to be an astronomer and I want to work there!" while pointing to a picture of an observatory in Arizona (it was actually Kitt Peak). The SkyCenter then represents the culmination of my efforts to do public outreach and share my passion for astronomy. Astrophotography is one facet of the way I reach people. When I administer programs atop Mount Lemmon at the SkyCenter I can only inspire for as far as my voice will carry. However pictures I create have much greater reach. Once published they can be seen by people around the world. And they have. 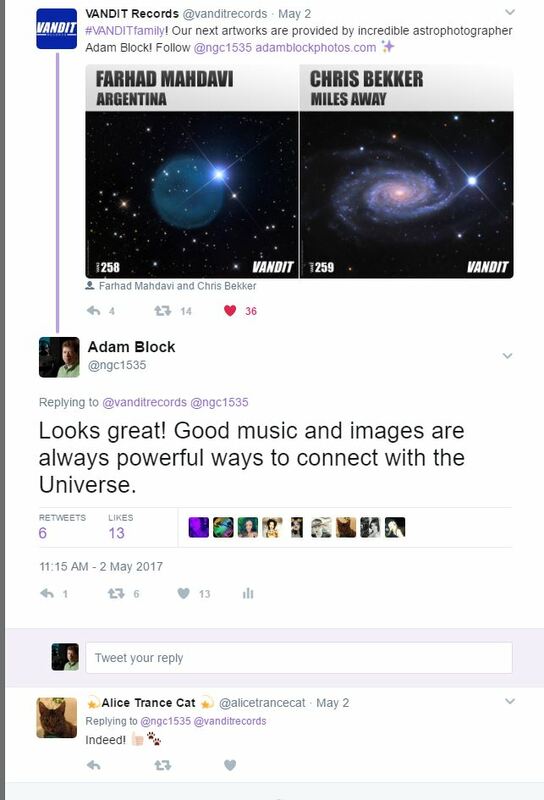 Today I am regarded as an world-renowned astrophotographer. Of course not a single achievement I have enjoyed would have been possible without the support and caring of countless people and organizations- for which I am eternally gratefully and I strive to pay back in every way that I can. Throughout the years I have developed specialized techniques for processing astronomical images. It so happens that when I began my work in amateur CCD imagery (e.g. pretty pictures) there were no well documented methods for producing high-resolution full color images of astronomical objects. I learned by trial and error (much more of the latter) while people looked over my shoulder! Having honed my craft I now demonstrate these ever-evolving processing ways as part of workshops and tutorials I make available. You will find some of them on this site in addition to the photographic prints. I was thrilled to have been asked by Robert Gendler to write a chapter in his recent book, called "Current Concepts in Astronomical Image Processing," which outlines some of the fundamental and innovative steps I use when processing images. Today images I produce are used as references by amateur and professional astronomers alike. Image of NGC 2276 used in BBC Television documentary "Strip the Cosmos." 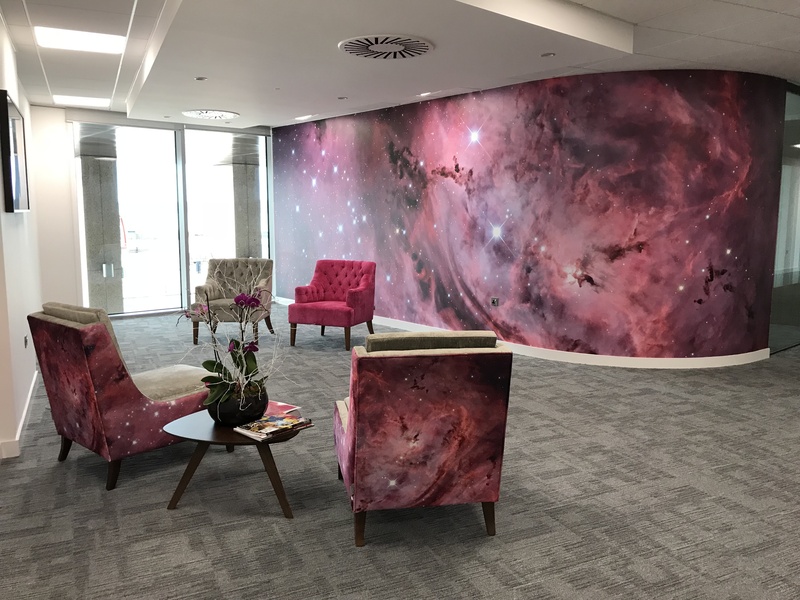 Law Firm in Jersey Islands (Collas and Crill) uses Lagoon Nebula to decorate walls *and* furniture in their offices. NASA Astronomy Picture of the Day (NGC 1977) for January 13th, 2016. TIME (January 2015) uses my image of Comet Lovejoy (c/2014 Q2) in an article. Wired Magazine (2014) "The Year's Most Awesome Photos of Space." Winner of the best deep space photograph of 2013 by the Royal Observatory's "Astrophotographer of the Year"
The Space Science Institute/HubbleSite regularly use my images as ground-based examples to compare with Hubble Space Telescope images. NGC 1073 is one of many examples. Another is here. Discoverer of Asteroid "Williamon" and I chose to honor him due to his positive influence on me. Adam Block's Awesome Universe (Astronomy Magazine, June 2009) (see below for other examples) also in 2012 they used one of my images on the cover of the January issue! 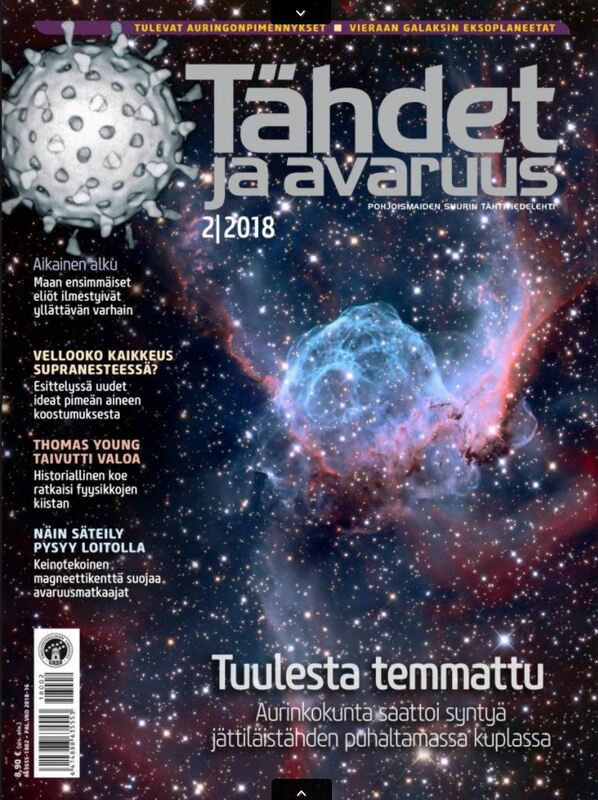 I am a guest blogger at the Planetary Society website. For one year I ran Timothy Ferriss' "Seeing in the Dark" Remote Observatory and took pictures for the students that used the telescope. I have been an invited speaker to nearly 100 conferences or events since 1996. I was the keynote speaker at the Oregon Star Party and the for the Astronomical League Convention. There are too many books to list. You can walk into any bookstore in the world and most likely find a picture I have taken somewhere in the astronomy section (It was cool to do this experiment in Japan!). The book with the best title goes to Michael Bakich for his book called "1,001 Celestial Objects to See Before You Die."